A Bold Vision- Complete with Dell 2 in 1 Tablet! 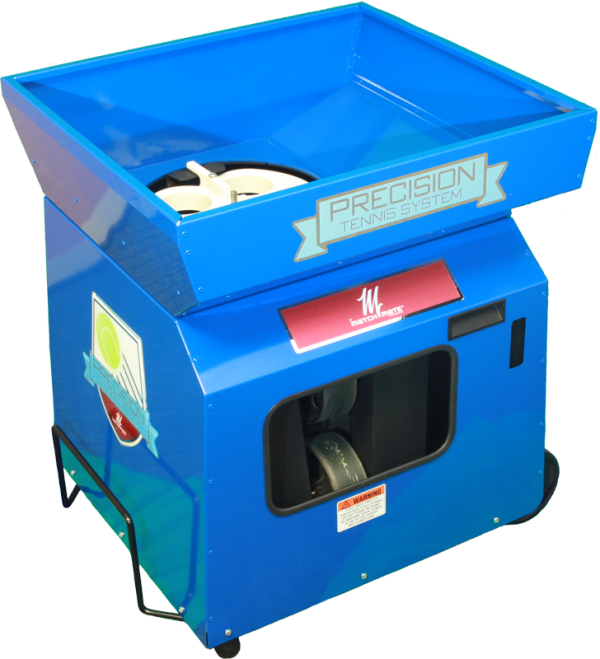 The new Precision Tennis System was designed by a former aerospace engineer and tennis enthusiast with over 40 years of experience in software engineering. He envisioned a "Patrice Partner" device that could "execute any shot at any time" where the only limitation is your imagination. It should be easily programmable in a suitable environment and easily controlled in an operational environment. 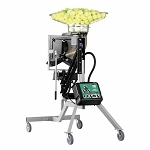 From this vision, the Precision Tennis System was created. 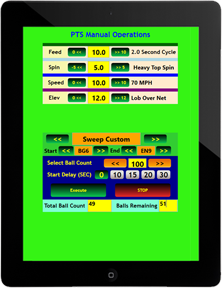 The PTS is a programmable, high precision delivery system that can deliver any shot to any position accurately. 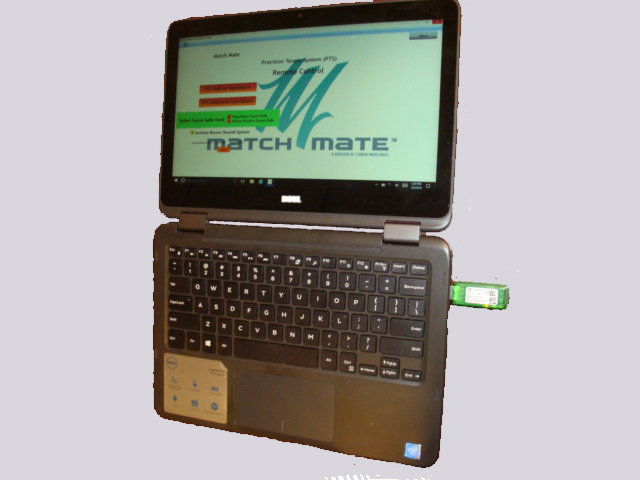 It is the next generation digital system using modern Graphical User Interfaces, wireless technology, and sophisticate software systems to enhance usability. With the software controlled systems, usability has be enhanced by enabling the user to create any type practice situation and save it in a comfortable environment, synchronize it with the PTS, and on court control operations wirelessly with tablet type remote control. The PTS also provides usability features of LED lights and sounds to provide remote user awareness of machine operations. 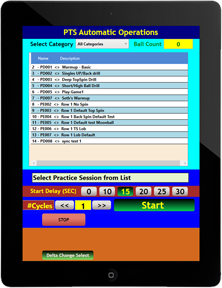 The User Software is composed of two components, The Practice Design Builder and the PTS Remote Control. 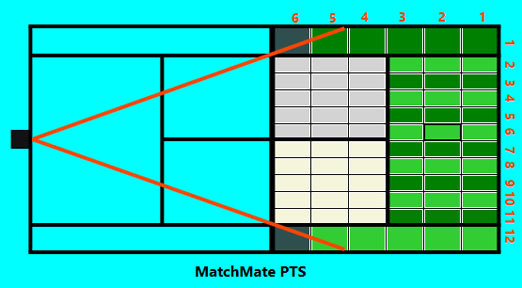 Set of predefined Practice Designs - Including USTA NTPR 2.5 to 4.5 Rated Practice Designs! The court is divided into 12 Columns and 6 Rows, making 3' by 6' rectangles. The PTS can shoot a ball into any rectangle on any programmed operation. Each rectangle has and editable default shot setting. Each column alternates even numbers for topspin and odd numbers for backspin with optional default sections for No Spin, Top Spin Lob, Lob & Moonball. Each of the selected default shots can be edited and tailored to your desire! No artificial stroke definition limits! All default strokes are editable! 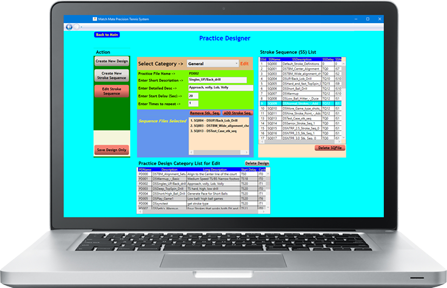 The Random functions for continuous random practice session are tailored to fit the user's practice requirements. Wide: Random balls across the total court. 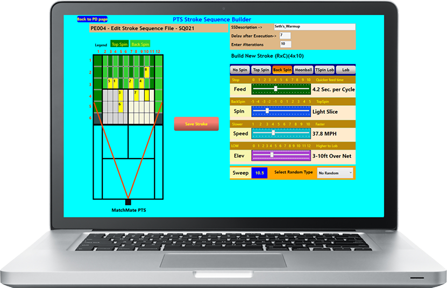 Set of predefined Practice Designs – Including USTA NTPR 2.5 to 4.5 Rated Practice Designs! Builds a permanent database record of selected stroke sequences. Each rectangle gives editable default stroke definition for Feed, Spin, Speed, Elevation, Sweep or Random Sweep.